New Year’s is fast approaching, along with cold and snowy weather. That’s when I begin to think about the books I want to enjoy sitting next to a warm fire. I managed to get through most of the books on my summer reading list. Now, it is time to tee up a new round of reading. Enjoy! You are going to read Lewis new book, and you are going to enjoy it immensely. 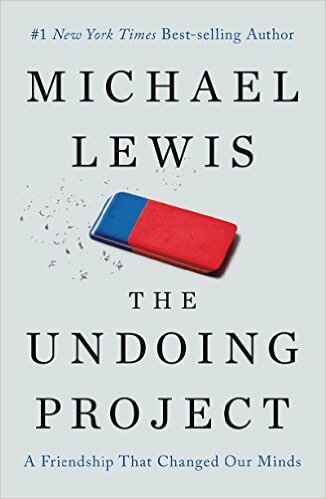 As I wrote last week: “Lewis almost casually takes the reader through decades of psychological innovation, culminating in Amos Tversky and Daniel Kahneman’s slow demolition of the concept of homo economicus — the underlying assumption of the economics profession that people are rational, self-interested optimizers with perfect judgment. 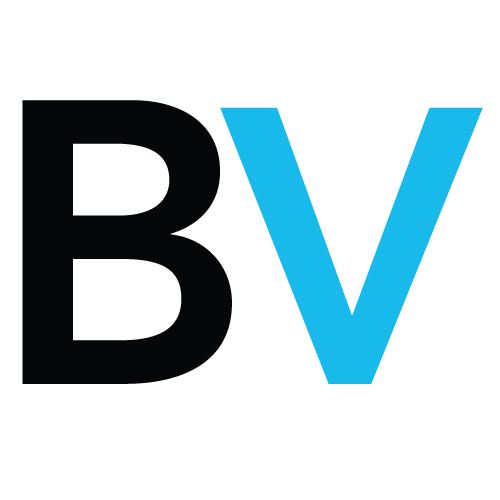 All of the biases and cognitive failings that people exhibit when making decisions are laid bare here. 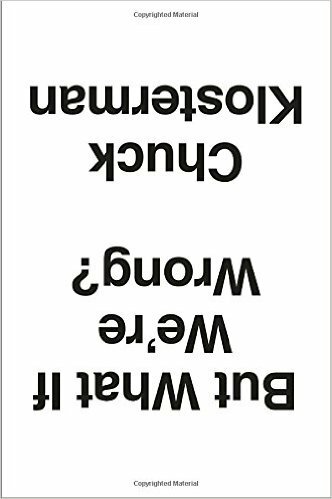 We watch as it becomes clear that errors in human judgment are not merely predictable, but systematic.” This is a book about two people who changed how we think about the world. 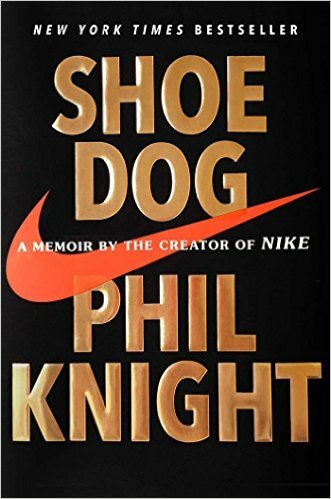 I stumbled across this autobiography of the founder of Nike via another company founder, Bill Gates, who wrote: “refreshingly honest reminder of what the path to business success really looks like. It’s a messy, perilous, and chaotic journey riddled with mistakes, endless struggles, and sacrifice. 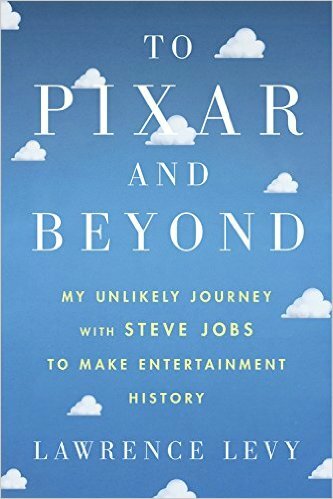 In fact, the only thing that seems inevitable in page after page of Knight’s story is that his company will end in failure.” That sounds intriguing to me; this will be the first biography I plan to read this winter. How is that for an inviting title? 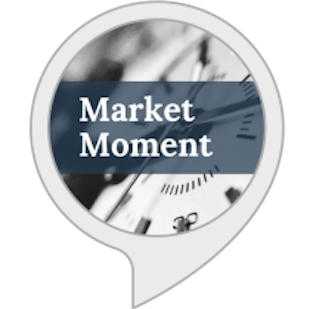 It comes from New York University Stern school professor — and all around valuation guru — Aswath Damodaran. 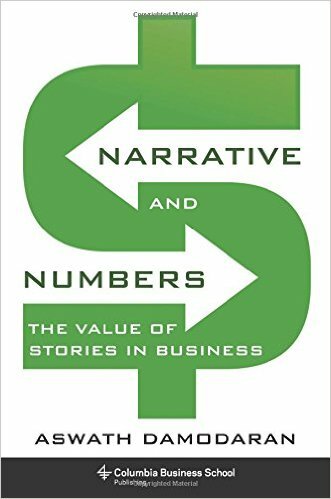 I am all too aware that narrative is often used to distract from numbers, but if anyone can walk that line, it is Damodaran. 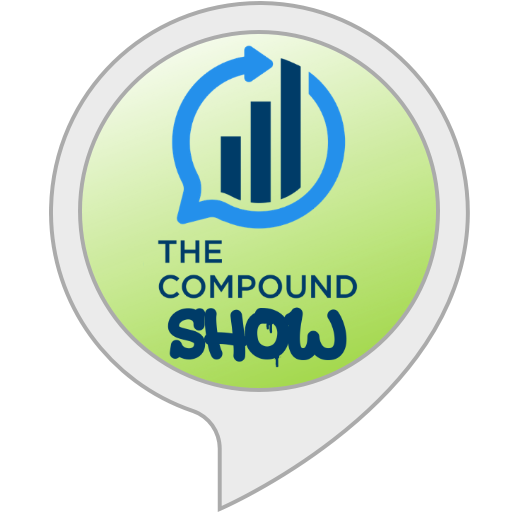 During our Masters in Business conversation, I was impressed with his common sense, down-to-earth method of valuing companies, both private and public — so much so that, I was compelled to pre-order his newest book. If you felt, as I did, this year’s election cycle was missing something (other than sanity) I have a sneaking suspicion I know what it was: “The Daily Show with Jon Stewart,” and its regular offering of humor, criticism, satire and rationality. 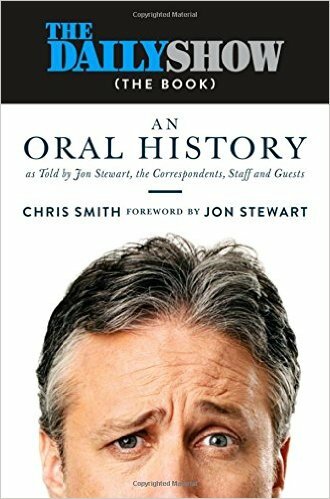 The book — which I just started — walks you through the surprising way the show began under Craig Kilborn and how Stewart turned it into something entirely different. (Excerpt). 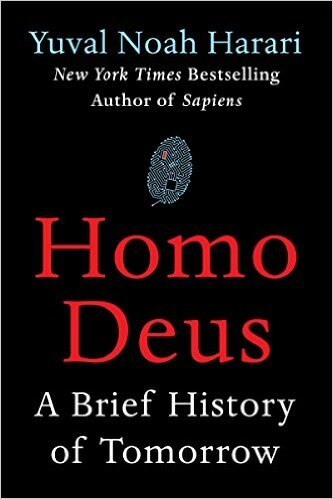 In our spring reading list, I recommended Harari’s 2014 best seller, “Sapiens: A Brief History of Humankind.” That book — a tour de force of the cognitive, agricultural, and scientific advances made by humans — had been recommended by everyone from Kahneman to Gates. The follow up, to be published in February, is billed as “A brief history of tomorrow,” picking up where “Sapiens” ended. “We have no idea what we don’t know, or what we’ll eventually learn, or what might be true despite our perpetual inability to comprehend what that truth is.” If that Closterman quote appeals to you, then this book should also. My colleague Ben Carlson called it “his masterpiece,” and that was enough to get me interested in it. It doesn’t take much more than that to pique my interest. Clements spent 20 years at the Wall Street Journal, where he was the newspaper’s personal-finance columnist. 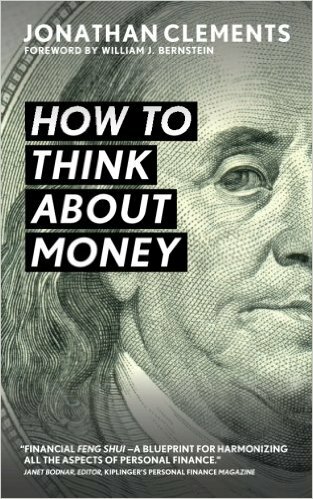 Those bona fides and his long history of giving smart advice makes this a must read for me this holiday season. 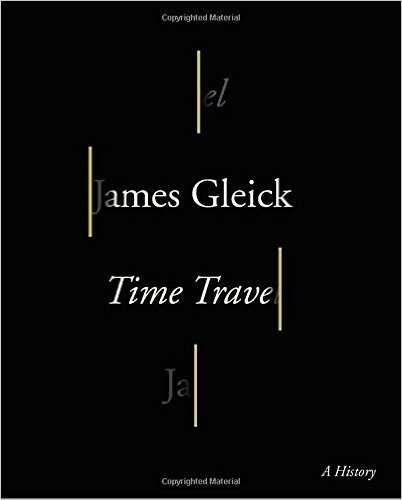 This small book explains a brief history of time travel — a fantasy that has only existed since H.G. Wells wrote about it in 1895. Intelligent and filled with surprising insights. (MiB here). Want to get off the beaten path? 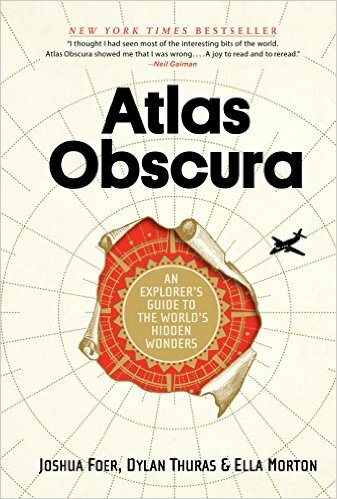 Then consider Atlas Obscura’s look at “700 of the strangest and most curious places in the world.” What started as an online travel and exploration magazine (and YouTube channel) has evolved into a full-blown company, interactive website and now a best-selling book. 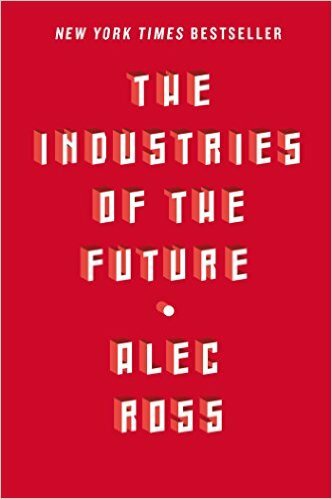 Bonus pick: The Industries of the Future by Alec Ross – This book is my antidote to the Spring’s Rise of the Robots. That’s my reading list for the winter. Get cracking — you have some pleasant pages to turn. 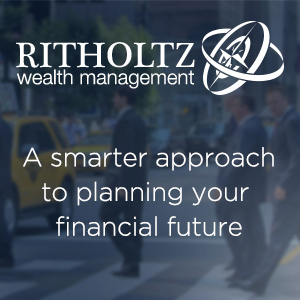 Will Donald Trump make index funds illegal?